Ivogo is a company that used to be known for making clones but like many other clone companies they do release their own original designs. 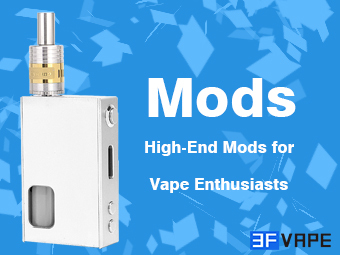 The Ivogo Hornet is one such RTA and is a bit different than most RTA’s on the market today. This one has a postless build deck, giving plenty of room for larger coil builds. The tank hold 4ml of juice which can be easily filled from the top. It’s great to see new things and I’m sure this is a design that is going to catch on.